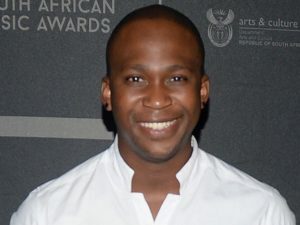 Anga Makubalo who is also known as NaakMusiQ is a South African actor, model, and musician. He is popularly known for his role as MJ Memela on the SABC 1 soap opera Generations. He was born on the 28th of May 1987 in New Brighton, Port Elizabeth in South Africa. He was born on the 28th of May 1987. He is 31 years old as of 2018. He is believed to be dating Michaela Roy. In February 2013 he took to Instagram and posted a photo of her sparking up the belief of being his girlfriend.